Still unsure of what kind of Christmas tablescape you want to go with this year? 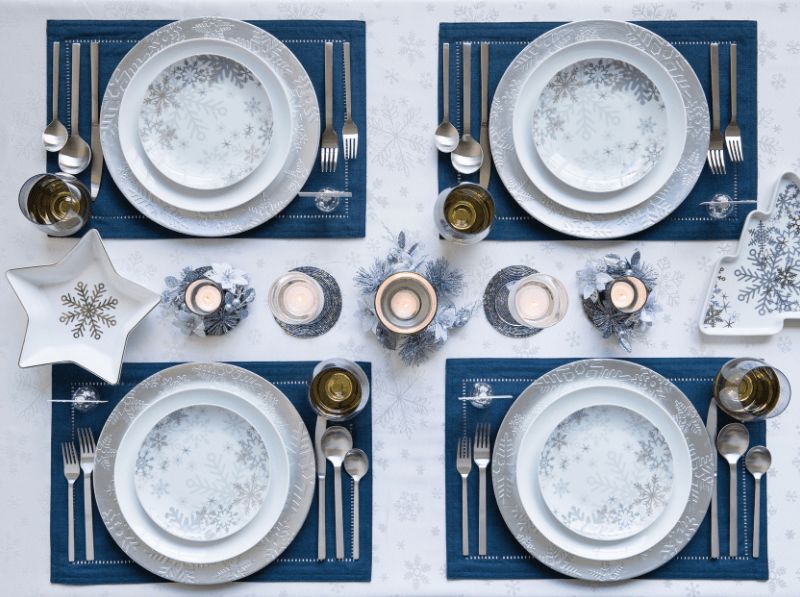 From trendy to traditional, we created 4 festive looks that will impress your guests. Don’t forget to vote for your favourite look down below! 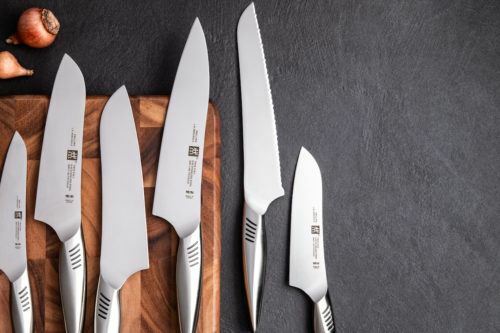 Change it up by using old traditions with a twist. 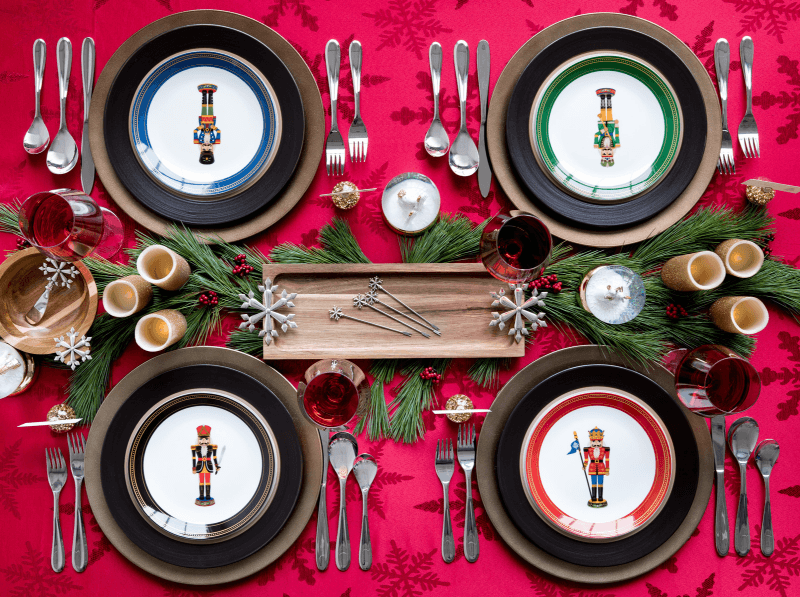 Holiday Spirit uses our popular nutcracker plates and mugs, stunning Thomson Pottery stoneware, and snowflake cheese knives and serving dishes. All you need now is a sugar plum fairy! Make way for magical moments with this look. If you want to step away from all the red and green this season, check out Santa’s Visit. This cute and classy design uses gold accented serveware, our beaded napkin rings and these fun and festive Libbey wine glasses. 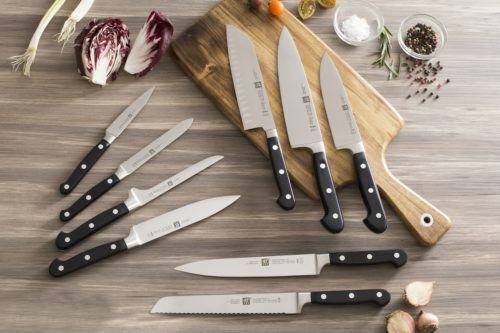 Dress your table in holiday style with Hearth & Home. 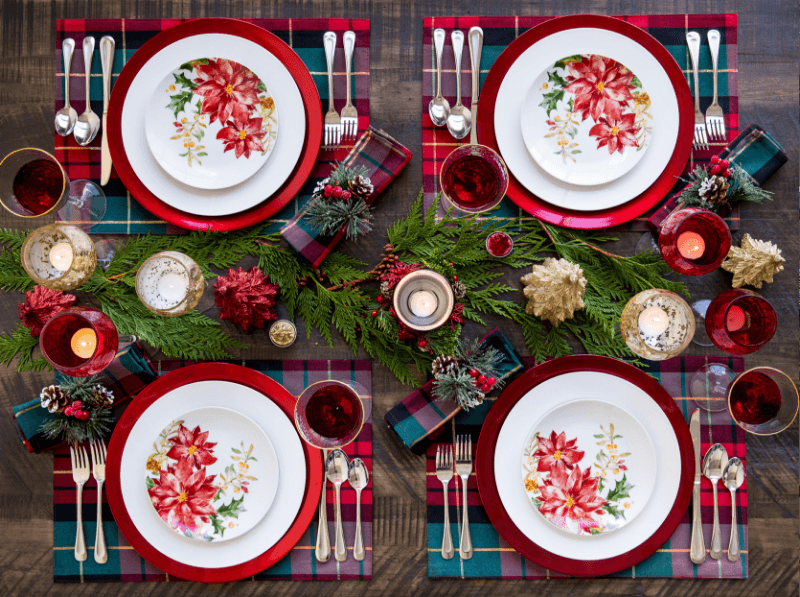 This classic Christmas look features some festive plaid, poinsettia plates and some fun pine tree candles. Don’t forget to bring a little bit of the outside in with our beautiful pine cone napkin rings! 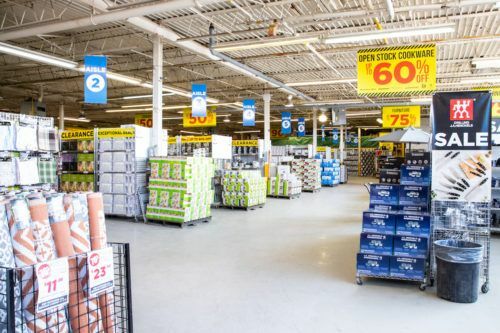 Bring in the snow without the cold with First Snowfall. This modern snowscape is sure to impress your guests. 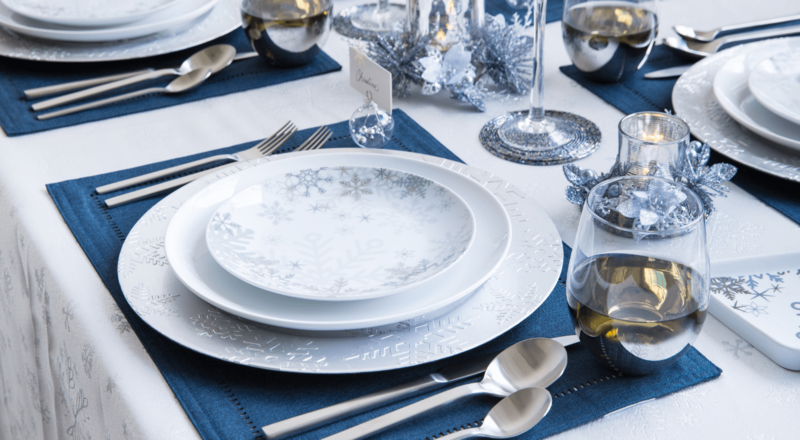 With our Snowflake plates and serveware, silver accents and durable Harman blue textiles, you’ll be able to transform your table to a Winter Wonderland. Need some more festive tablescape inspiration? 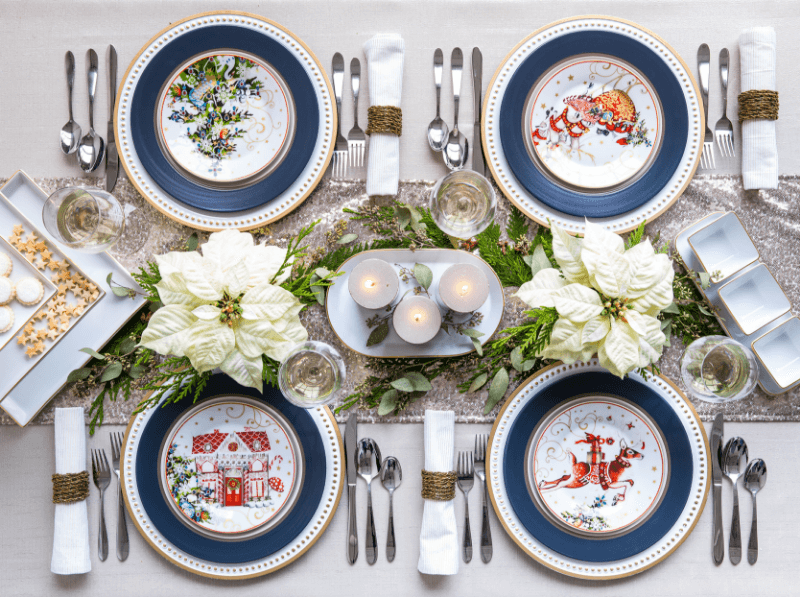 Blogger Charlene Wong rounded up 6 Ways To Create A Festive And Bright Tablescape This Holiday Season. Stay in the know by following us on Instagram and liking us on Facebook.